If you would like to help out please let us know and we will let you know when we are set to get to work. This is a great opportunity to come together outside of a meeting night and get to know your brothers. 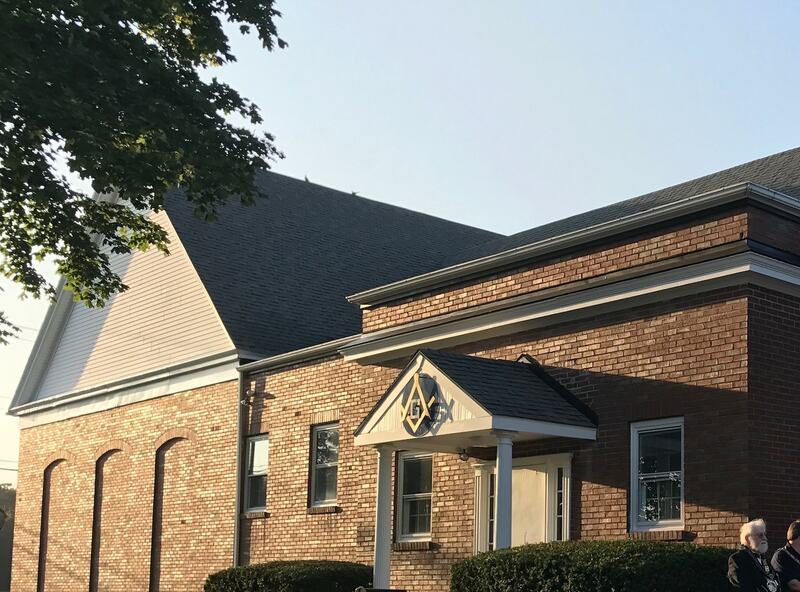 St. Paul’s Lodge is your lodge, help keep it clean!